Chief Asia photographer for the Associate Press David Guttenfelder talks about working in North Korea in a 6min audio. If audio's not your thing, The World has also put a Storify of Guttenfelder's tweets and photographs including an interesting North Korean definition of bar snacks.. Particularly interesting for any Londonites is this recently restored colour film thought to be the first shot of the London streets in 1927. A chance to see the South Bank, London and Tower Bridges nearly 100 years ago in colour. 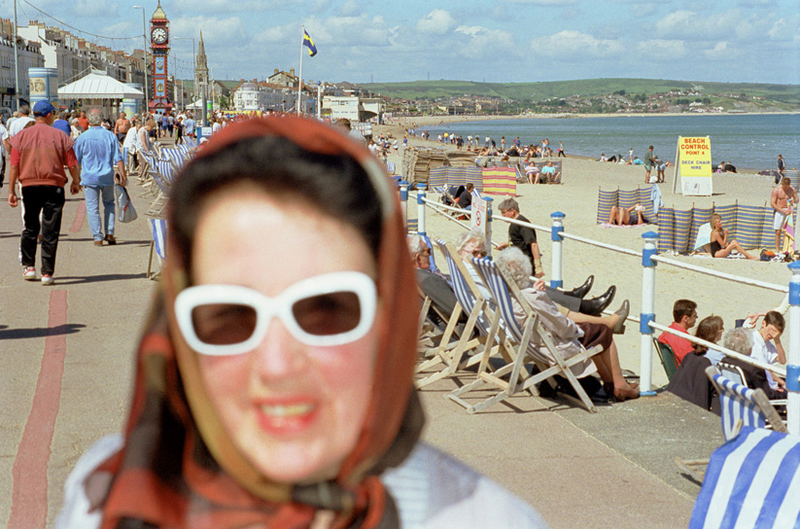 What would post bank holiday linkage be without a bit of Martin Parr beach action?